These wrapper leaves are graded as 2LS, which means it is categorized as ‘binder’ leaf. It is still useful as grabba and for wraps. It has aged for over a year, which gives it a dark, mellow taste. The drawback of this grade of leaf are the minor damages in the leaves. 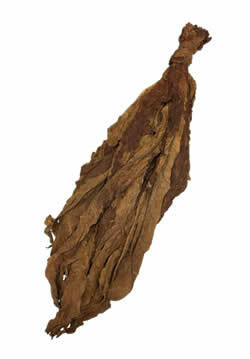 It is a popular ‘Fronto leaf’ that can be found for sale at convenience stores in urban/metro areas. 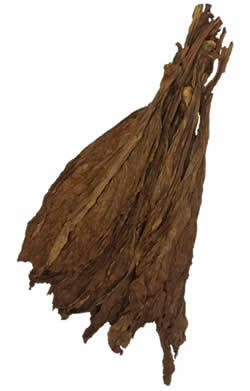 Dark air cured tobacco leaves are high quality & very similar to fronto leaves sold in the Caribbean. 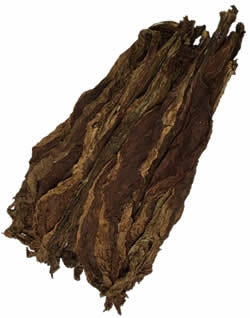 Dark Air Cured Fronto has a mild chocolate, but freshly green scent matching it’s natural aesthetic. 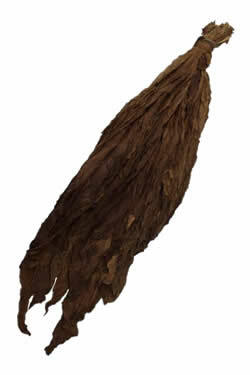 Dark Air Cured Fronto leaves are thick, easy to handle, and are great as “roll your own” tobacco. 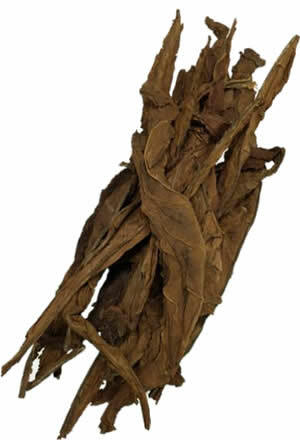 Fronto leaf tobacco is also widely known as ‘grabba leaf’, which typically has a very bold flavor profile. 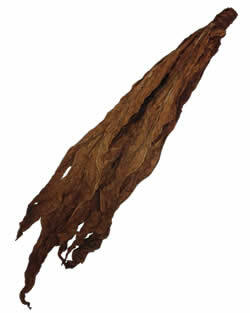 Dark Air Cured Fronto is for tobacco enthusiasts with an acquired taste. 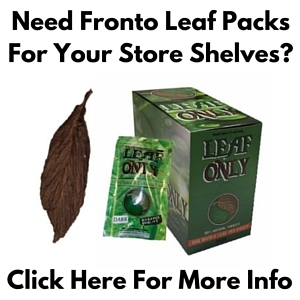 Interested in purchasing a quantity of Dark Air Cured Fronto Leaf [LL] at the incredible prices listed below? Contact us to set up your order now.